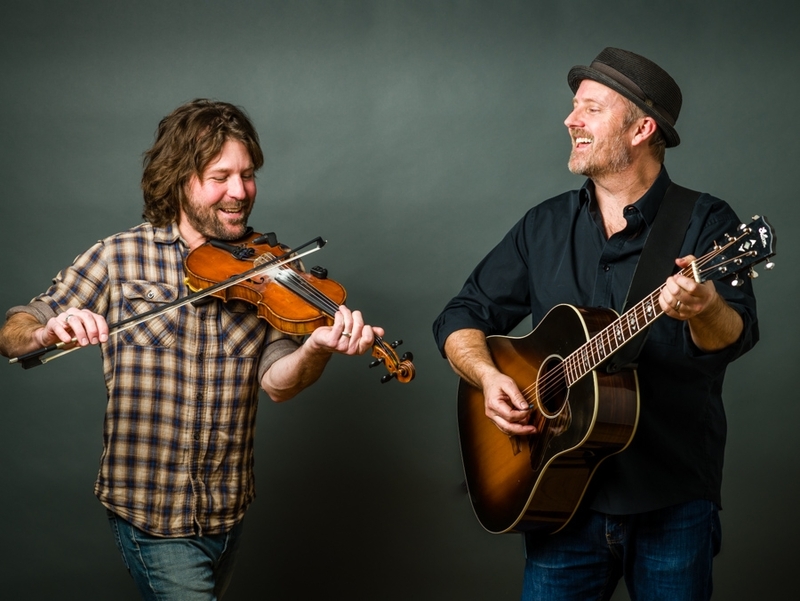 Moors and McCumber create that rare chemistry that happens when two gifted singer- songwriters and multi-instrumentalists perfectly complement each other’s strengths, a modern day version of Crosby, Stills, Nash and Young. They have been cultivating their wide-ranging musical influences for over ten years in songs that delve into love and life through haunting lyrics, soaring harmonies, and dazzling instrumental proficiency. As Grammy award-winning producer Lloyd Maines puts it, “These guys should be playing every major festival in the country.